Benmore has recently completed a £15m Hotel and multi story car park development pre let to Accor, Q Parks and Tesco in Liverpool. In 2013 planning was achieved for another major leisure development in Liverpool and a pre let was secured with Cine UK. Additionally lettings have been agreed to a further nine national restaurant operators. 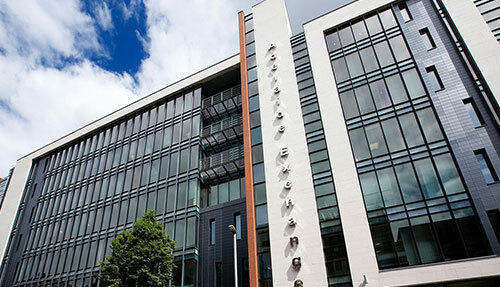 Adelaide Exchange is our 250,000sq ft mixed use development in Belfast. 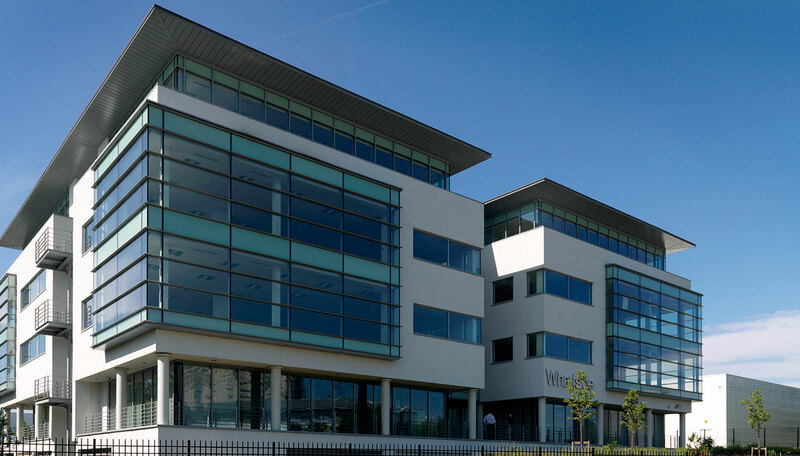 The development was cutting edge at the time of development and is still widely regarded as the best office accommodation in Belfast. 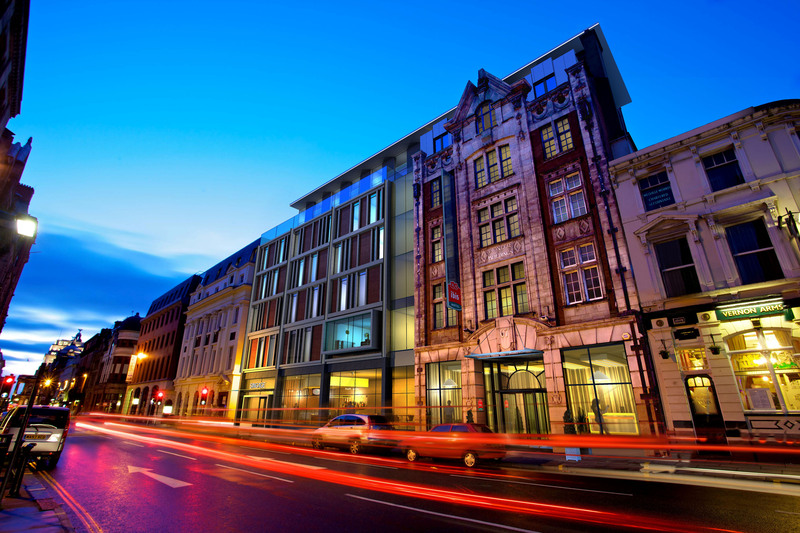 The quality of the development attracted the first Premier Travel Inn in Northern Ireland, LA Fitness, New York Stock Exchange, Liberty IT and Belfast City Council. Stormont Wood - An innovative and welcoming development in the east of the city where individually designed family homes were created in an exclusive gated development. Stranmillis Wharf Belfast - A prestigious development of 87 apartments overlooking the Lagan. This scheme elevated the standard for new residential developments creating a landmark project and an exemplar for integrating communities into the flow of a city. Rugby Square Belfast - The creation of modern self-contained apartments and houses in a traditional townhouse style. The Orchard Belfast - An exclusive development of 9 detached houses in the East of the city. Benmore Healthcare Developments Ltd (BDH) specialises in the development and maintenance of top quality facilities. BHD's team is comprised of leading healthcare and property professionals. Our knowledge and experience in these sectors allows us to create locally tailored development programmes and services supporting the provision of high quality healthcare. We are community-focused and strive to work with local partners and stakeholders at all times, in order to maximise the benefits for local people. BHD has a combined team of leading and strategic professionals from both the healthcare and property development sectors, which ensures successful delivery of 21st century world-class healthcare facilities for the benefit of the patient and for the economic benefit of local communities.